[b]Black Mountain[/b] have announced that they are to play two rare UK shows in December, just prior to their [b]All Tomorrow’s Parties[/b] appearance on December 7. The band will play London’s Cargo venue on December 5, and Nottigham’s Rescue Rooms on December 6. The band signed to Canadian label Jagjaguwar are also set to release their second album ‘[b]In The Future[/b]’ on Januray 21 – the follow up to their self-titled debut which featured highly in Uncut’s albums of the year in 2005. 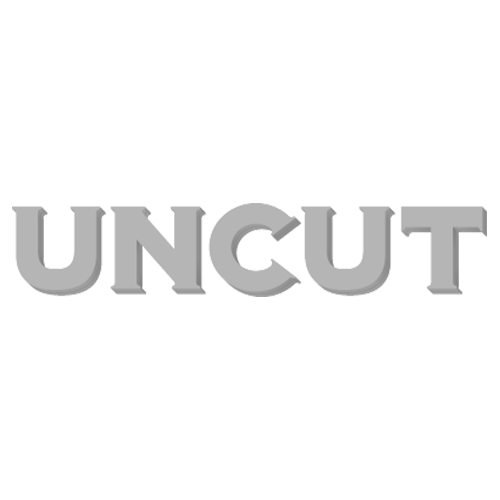 To read Uncut’s first review of ‘In The Future’ – which also includes the track ‘Stay Free’ which appeared in Spiderman 3 – click here for John Mulvey’s Wild Mercury Sound blog. The album is being released on CD and double vinyl LP.